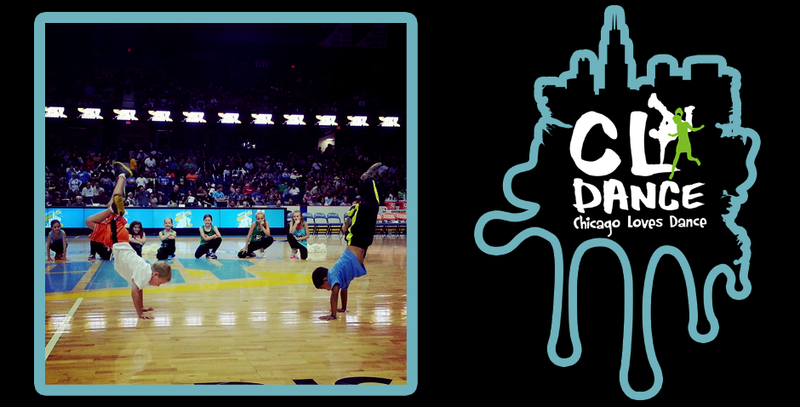 Look for our classes all over the Chicago-land area! 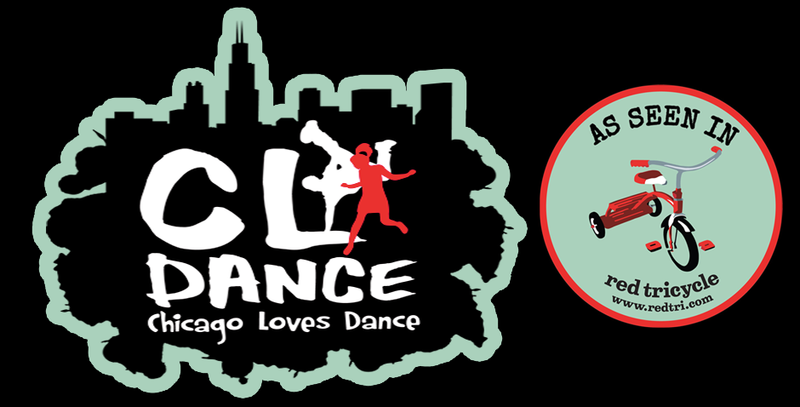 Chicago Loves Dance is excited to have partnerships with Sweet Buddha (Glencoe), The Purple Monkey Playroom (Bucktown), Menomonee Club(Lincoln Park), JCC (Skokie), BRU Chicago (Wicker Park) and more! 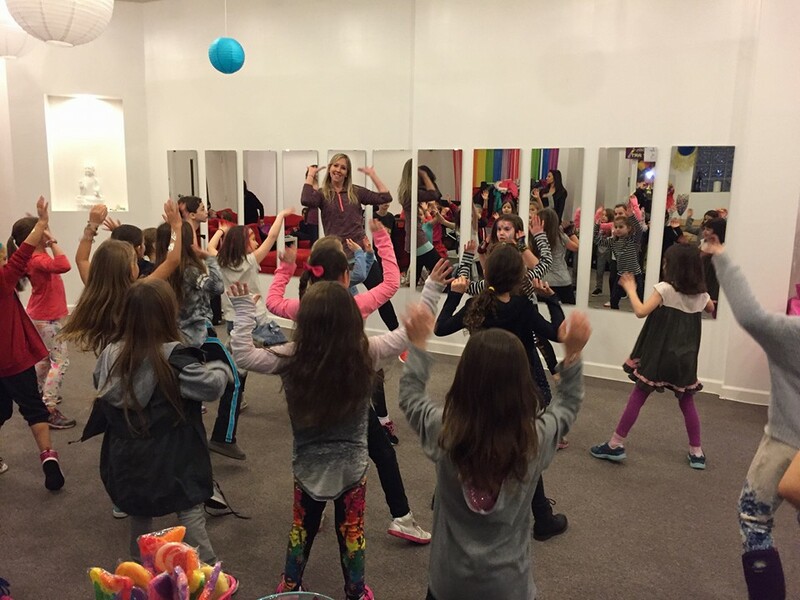 Not only do we offer our classes at these amazing locations, but they are also a perfect spots to host your next Birthday Party with CL Dance! 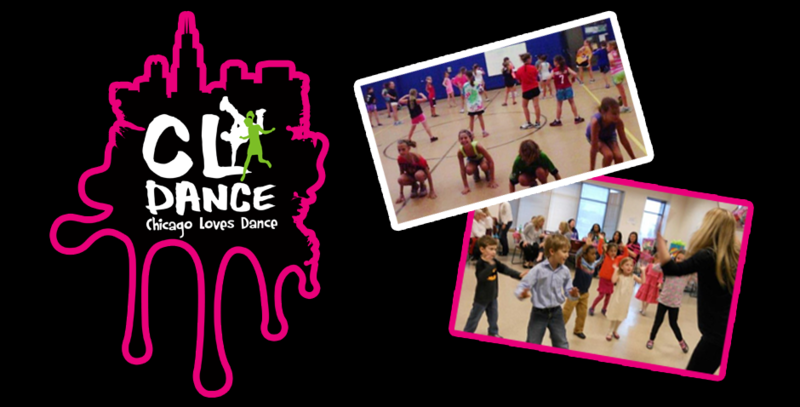 Check our registration link for full class schedules. 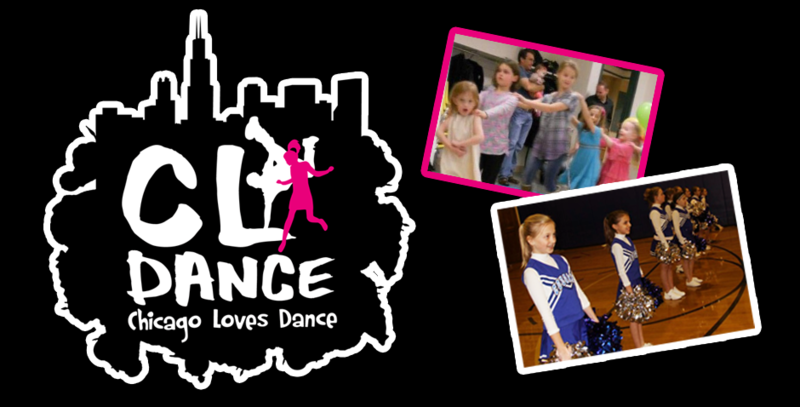 Now offering adult and mom/me classes too!